Candy O’Terry to Keynote 5th Annual Women’s Forum Event! 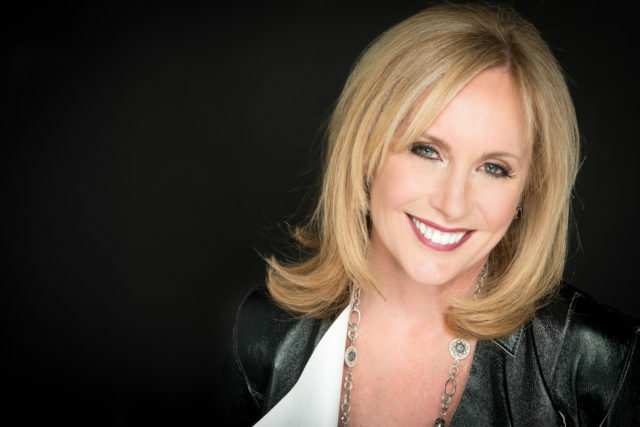 Beloved Broadcaster, Accomplished Recording Artist and Award-winning President and Co-Founder of Women In Boston Media & Entertainment Candy O’Terry is coming to Woburn! WCEF is proud to announce that Candy will be the special guest and featured keynote speaker at the 5th Annual Women’s Forum & Purse Raffle, set for Sunday, October 21st at the Woburn Country Club. This annual event raises funds to support WCEF’s Educator Grants Program, which inspires Woburn teachers to bring creative new programs to our schools. All proceeds from this year’s event will support grants awarded during this school year and make an immediate difference for today’s students. Support our schools and join us as we welcome Candy to Woburn! Event tickets are $50 each, which includes one free entry in our fabulous purse raffle. Additional Raffle tickets will be sold at the event only for $5 each or 6 for $20. Sponsorships are also available at all levels. For more information and to purchase tickets online visit our website at www.woburnedfoundation.org/fundraising/womens-forum. For more information, call WCEF at 781-281-9589.